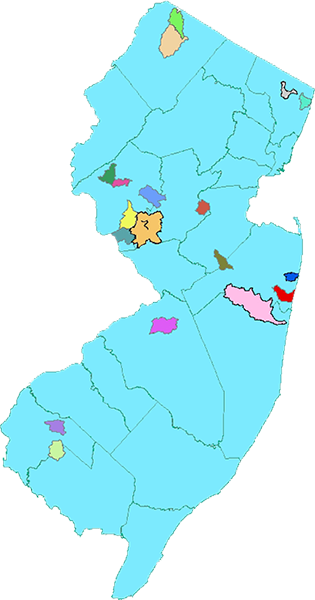 Water quality restoration grants are awarded by the Department of Environmental Protection (Department) to fund watershed restoration activities and initiatives around New Jersey that address nonpoint source pollution (NPS). Funding sources include USEPA pass-through grants issued under Section 319(h) of the federal Clean Water Act (CWA) and other federal and State funds that may be available for NPS-related water quality restoration activities. Information about current and previous funding priorities, grant awards, and successful grant projects is provided under the headings below. Generally, grants are focused on restoration of water quality impaired predominantly by NPS pollution for waters located in a priority waterbody or region where the grant will help implement an approved TMDL or Watershed Based Plan (WBP). 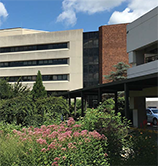 Approved WBPs contain nine minimum elements required by USEPA under the 319(h) grant program and may serve as an appropriate alternative to TMDL development for NPS-related impairment. 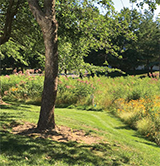 Additional information regarding developing a watershed based plan is available from USEPA's Handbook for Developing Watershed Plans to Restore and Protect Our Waters. The map below is color-coded to identify all currently approved, nine-element Watershed Based Plans. Select either the highlighted area on the map or the WBP name in the map key to view the approved WBP. 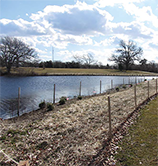 The Water Quality Restoration Grant Program is part of the Statewide NPS Management Program, which highlights key actions that the Department and its partners use to to control NPS pollution and restore water quality throughout New Jersey. The Department, in partnership with local and regional stakeholders, has invested significant resources in characterizing the causes and sources of water quality impairment in several priority watersheds and has found that reducing NPS pollution is key to meeting water quality objectives in those watersheds. 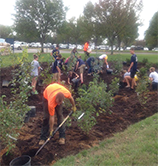 The Department has also focused grant funds on addressing broader NPS-related issues, such as reducing or eliminating combined sewer overflows (CSOs) and improving resiliency to storm events like Superstorm Sandy, which will be advanced by implementing NPS pollution reduction strategies, including green infrastructure, living shorelines and environmental education. More recently, the Department has focused the grant program on NPS pollution control projects that can address water quality impairment in priority regions of the State through a rotating basin approach to comprehensive regional assessment of water quality. 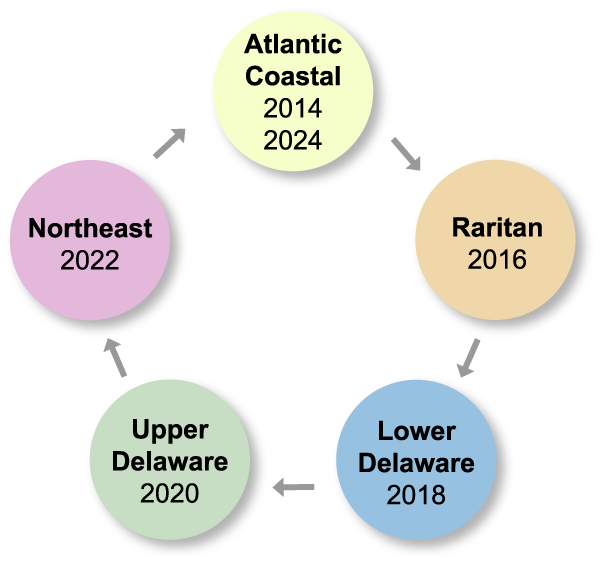 Under this approach, one of New Jersey's five water regions is the selected priority for each assessment cycle, as shown below. Priority for grant funding will be aligned with the NPS pollution-related water quality impairments identified in the priority region for the corresponding assessment cycle.